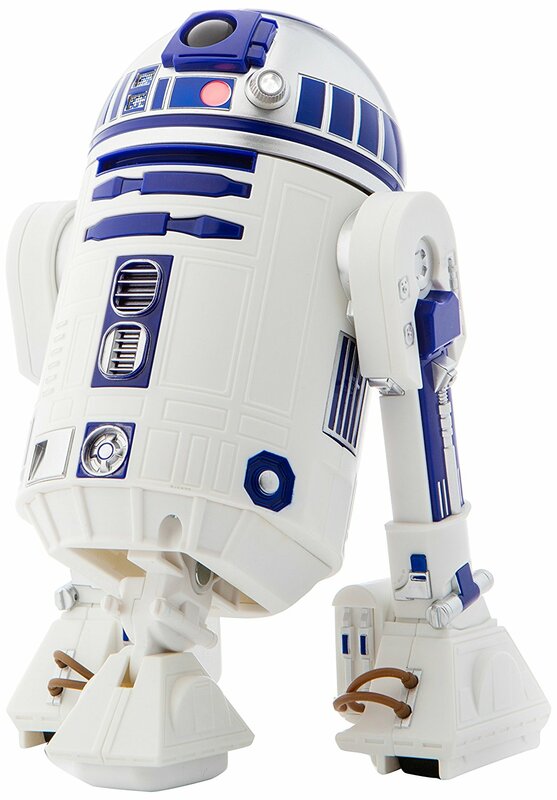 R2-D2 is an astromech droid from a galaxy far, far away…. and has been brought to life like never before. 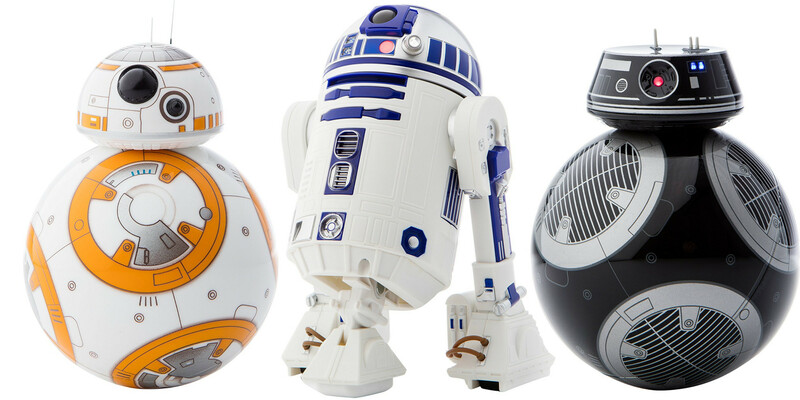 The specialized tech in this Sphero App-Enabled Droid makes it as authentic as the trusty R2-D2 you’ve come to know and love. 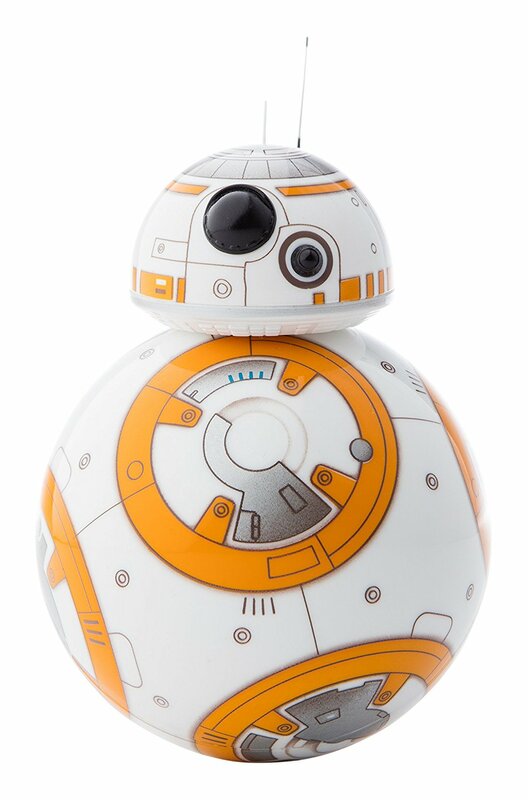 Control BB-9E with your smart device and see it roll just like on screen. Explore holographic environments like the First Order’s Supremacy Mega Star Destroyer and immerse yourself in the Star Wars galaxy. This is NOT the Droid you’re looking for… it’s the Droid that’s looking for you. 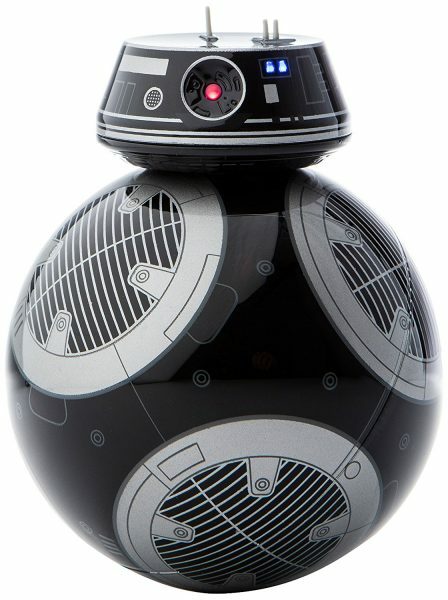 Droid-to-Droid Experience – Watch BB-9E interact with other Star Wars App-enabled Droids by Sphero. 2019 © All Goodies. Crafted with love by SiteOrigin.